In addition to being an actor, comedian, producer, writer, and director, Tom Hanks is a proud typewriter aficionado. 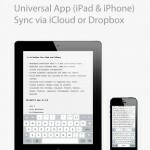 And now, the two-time Academy Award winner has released an iOS app that recreates the experience of a manual typewriter — from the faux paper roller to the “ding-clunk-fripp” sound at the end of a line — on an iPad. That’s right. 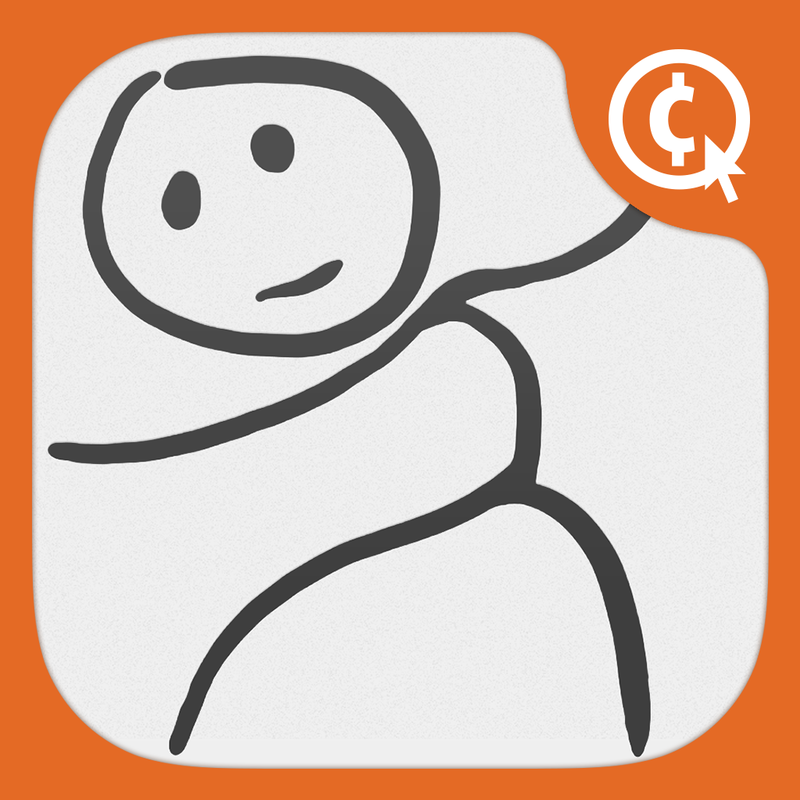 Hanks is so mad about typewriters that, in collaboration with Draw a Stickman developer Hitcents, he’s created an app that looks and sounds just like one. 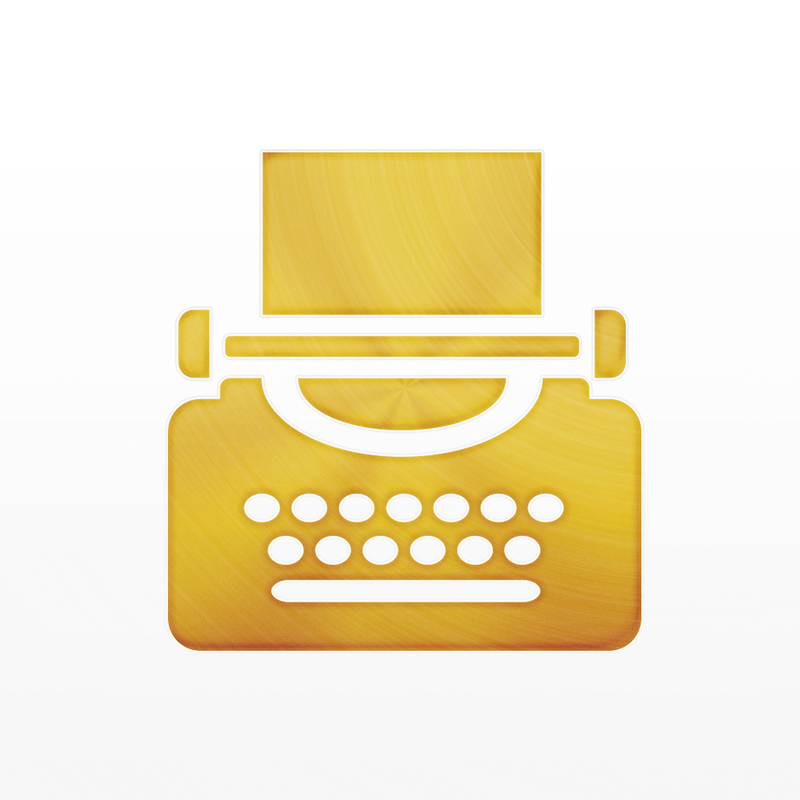 It’s called Hanx Writer. But fret not: Unlike the writing machines of yore that it pays homage to, Hanx Writer comes with a delete key, so you won’t have to apply correction fluid on your typos. 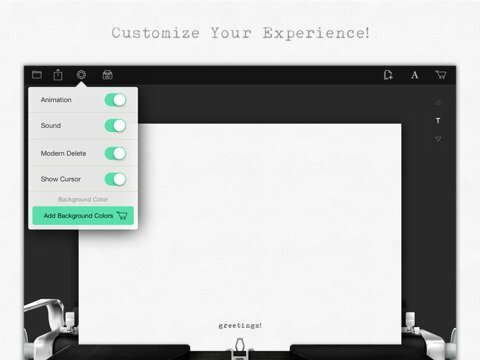 It also supports AutoCorrect and provides options for sharing and printing your works. It works with wireless keyboards as well. 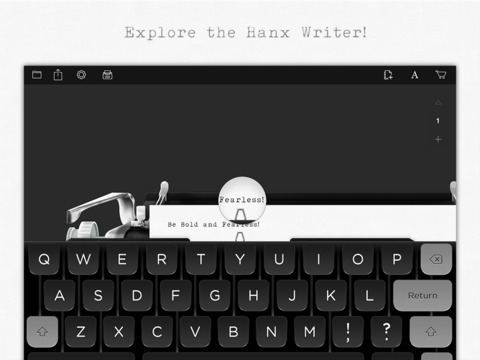 Compatible with iPad and iPad mini running iOS 7.0 or later, Hanx Writer is available now on the App Store for free, with in-app purchases offered for unlocking additional typewriter designs and features. 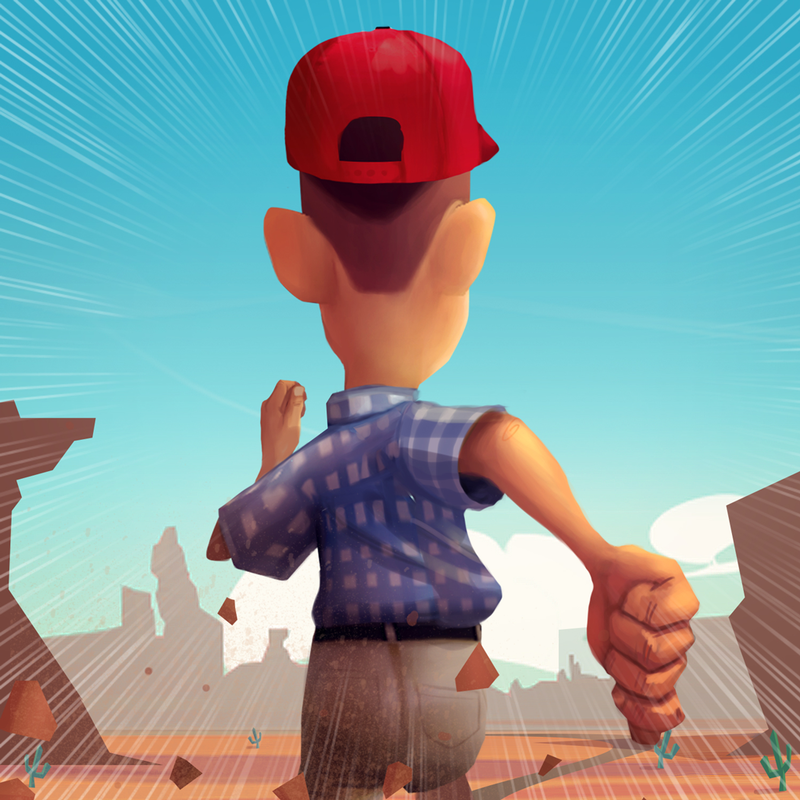 A week ago, a different Tom Hanks-related app was launched on the App Store in the form of Run Forrest Run, an endless running game released in commemoration of the 20th anniversary of “Forrest Gump,” for which Hanks won his first Oscar.